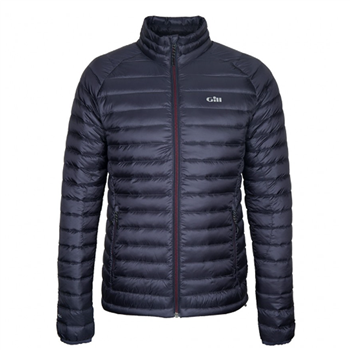 The outer shell is windproof and water-repellent and the 650 fill power down has a fantastic warmth to weight ratio, you’ll be surprised just how warm and light it is. Hydrophobic water-repellent down insulation. Micro-baffle construction traps warmth and prevents down migration.